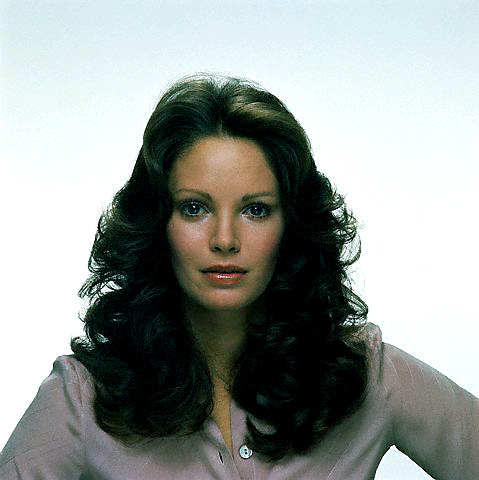 Jaclyn Smith . . Wallpaper and background images in the Charlie's Angels 1976 club tagged: charlie's angels kelly jaclyn smith.